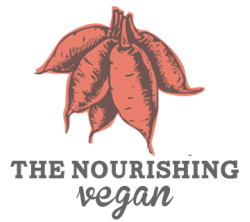 ​The Nourishing Vegan makes it easy and utterly enjoyable to eat the foods that support you to live life to the fullest: with energy, health, and confidence. We offer vegan personal chef services (delivery and in-home cooking), cooking classes, and holistic nutrition consulting for individuals and organizations in New York City and around the globe. 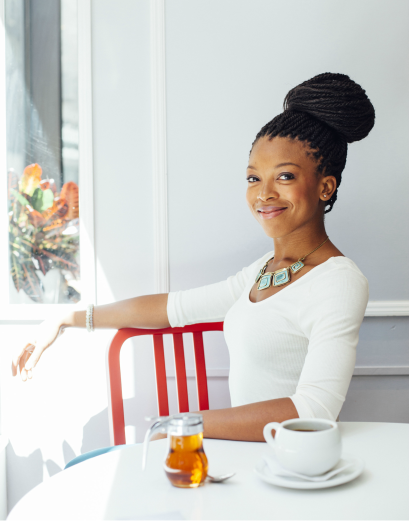 Founded in 2012 by Jenné Claiborne, The Nourishing Vegan has served hundreds of Americans. Beyond being delicious, beautiful, and highly nutritious, all meals prepared by Jenné are charmed with love. Keep in touch by joining Jenné's weekly newsletter!